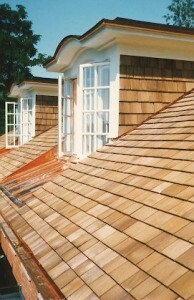 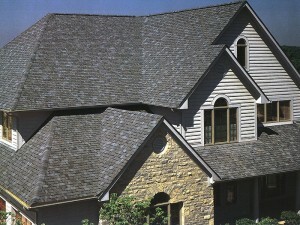 Shingles usually have a long life span. 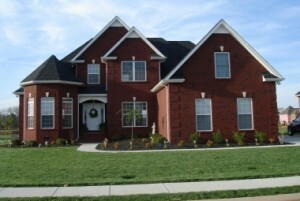 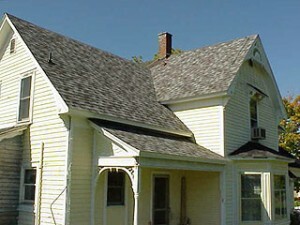 For example, asphalt shingles can last up to 20 years. 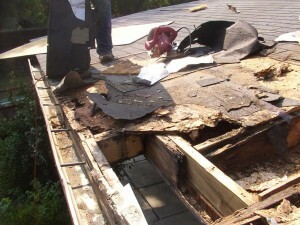 But if you have just bought an older house, you may need to replace the shingles right away. 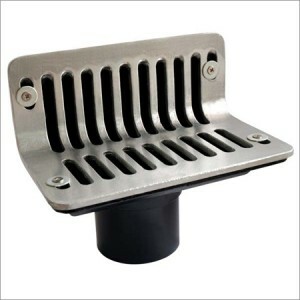 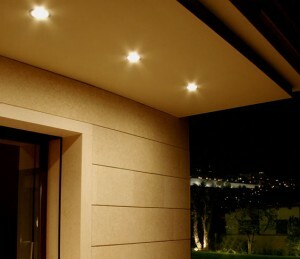 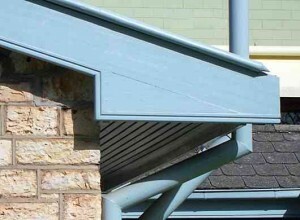 This way yo will prevent any damage to your home and you will also save money and time.Here are the costs involved. 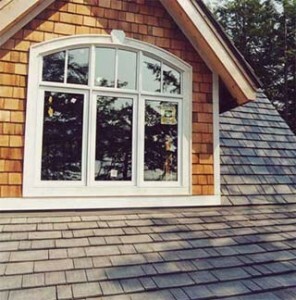 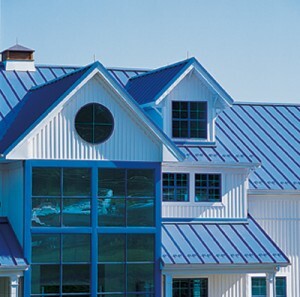 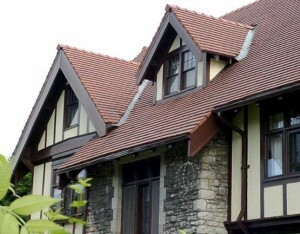 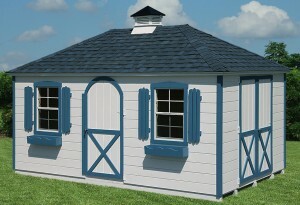 For a medium sizes house, the costs of replacing a shingle roof can go up to $2000-3000. 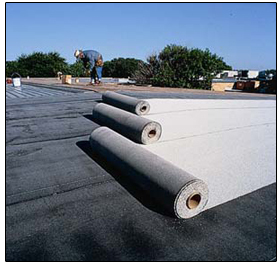 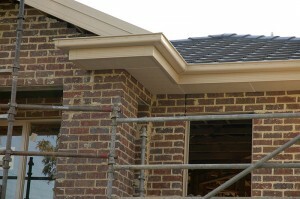 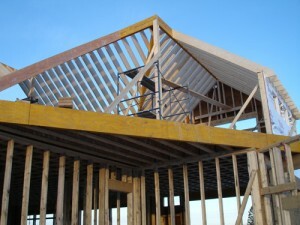 This can vary depending on the roofing material and on your region, and of course on the size of your house. 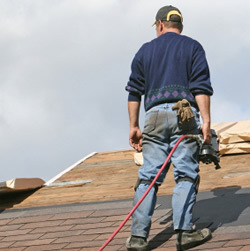 Before starting to remove the old shingles, talk to a contractor and ask him about an approximate cost of the entire project. 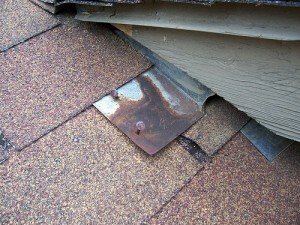 Also you will need to buy the shingles, before you start removing the old ones. 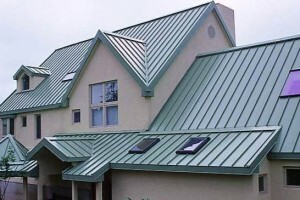 You do not want to leave your house exposed to the elements. 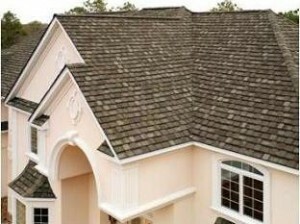 To calculate the costs of the shingle replacement project, measure the square footage of your roof, including the dormers and peaks. 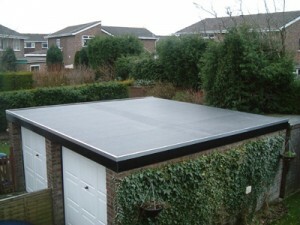 Then go to a local hardware shop and see the prices for a square foot. 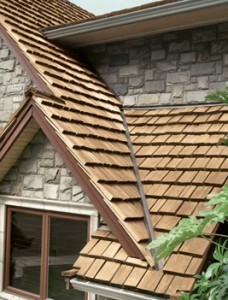 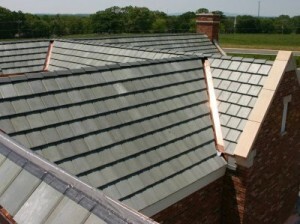 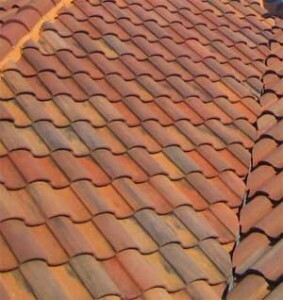 Analyze all the roofing materials.